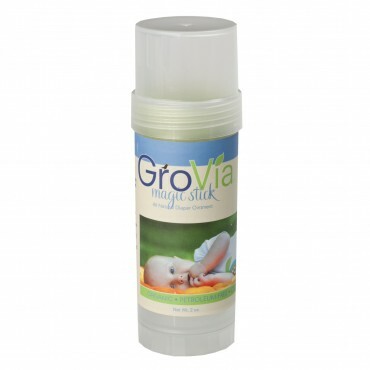 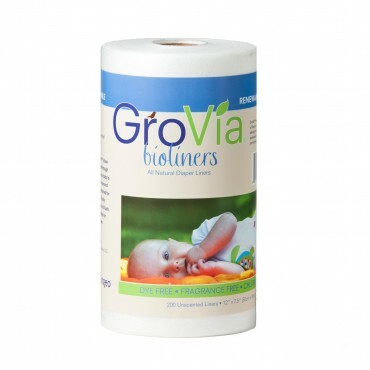 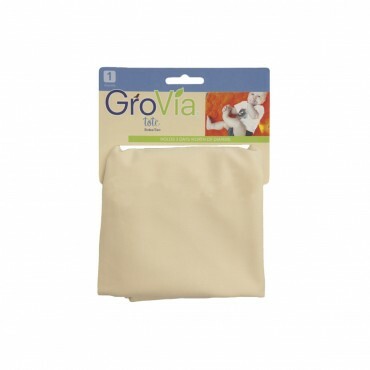 GroVia Stay Dry Booster | Shop Our Huge Selection of Affordable Cloth Diapers Online! 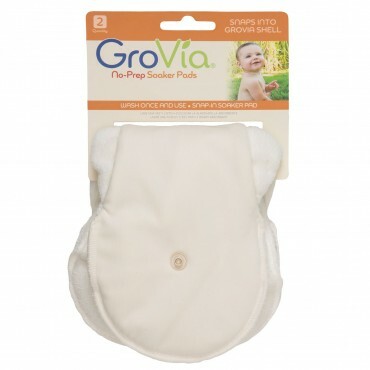 Simply lay one of our fleece topped boosters on top of your Soaker Pad to keep your baby’s skin feeling dry. 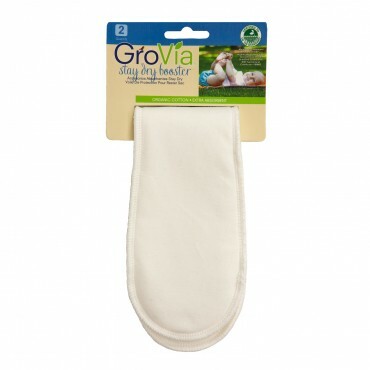 Perfect for naps and night time.